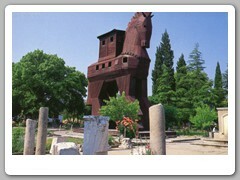 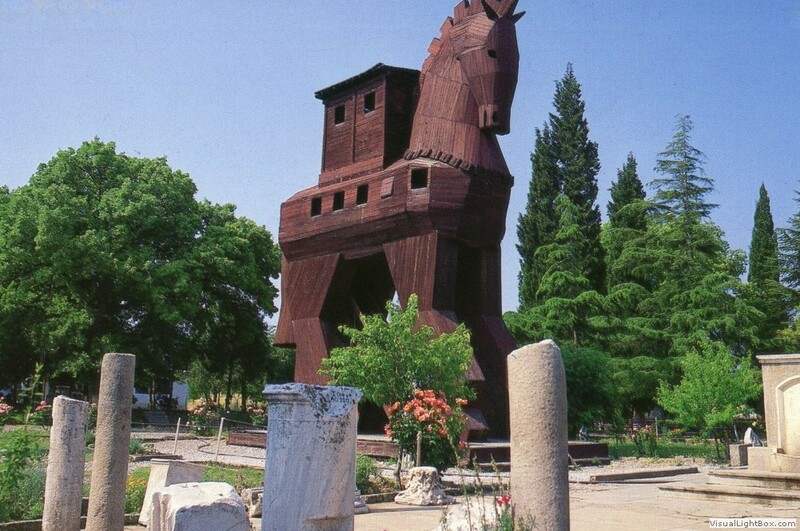 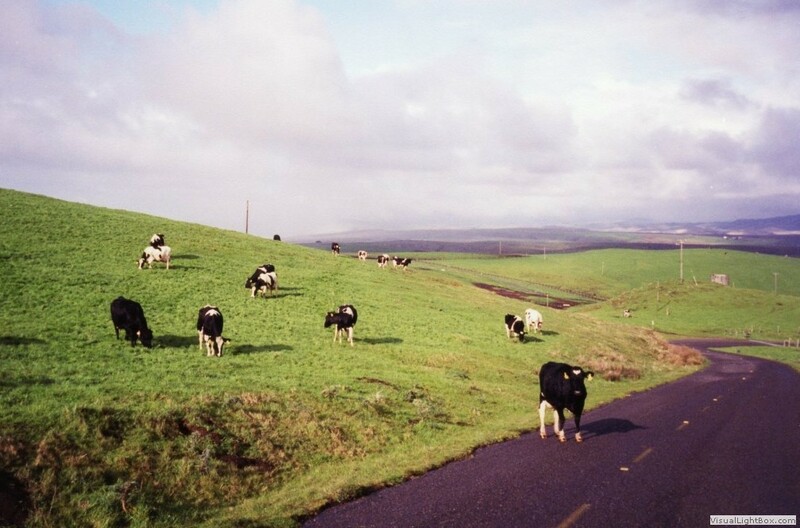 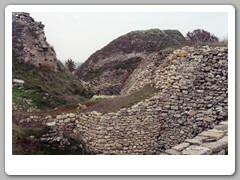 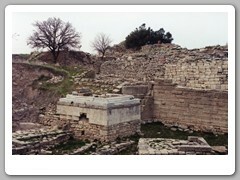 The legendary city immortalized in Homer's Iliad is located near Canakkale. 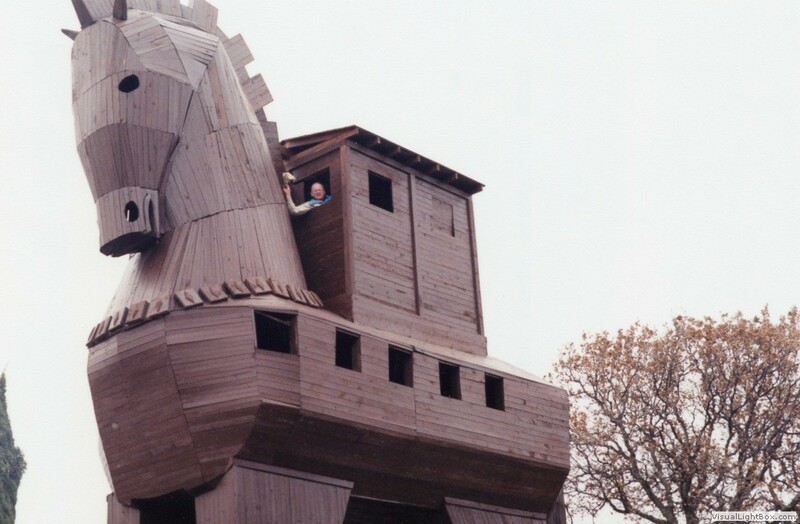 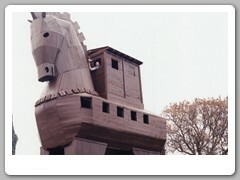 Discovered in 1871 by Heinrich Schilemann, the reconstructed wooden horse that greets visitors pays homage to Homer's epic. 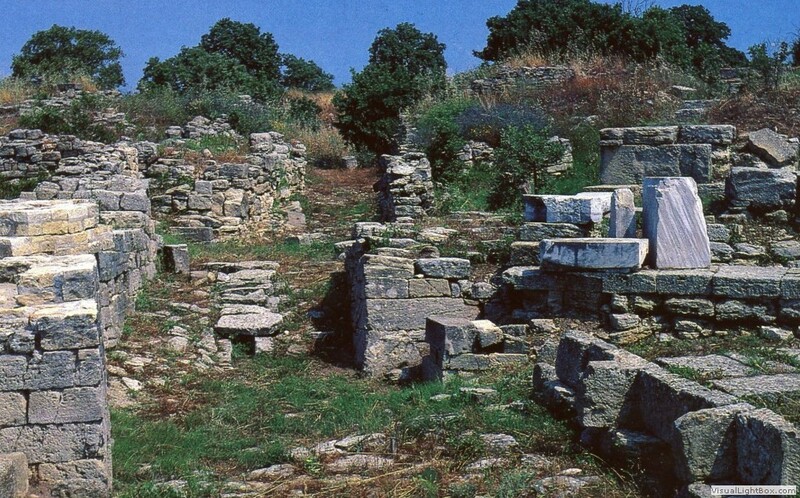 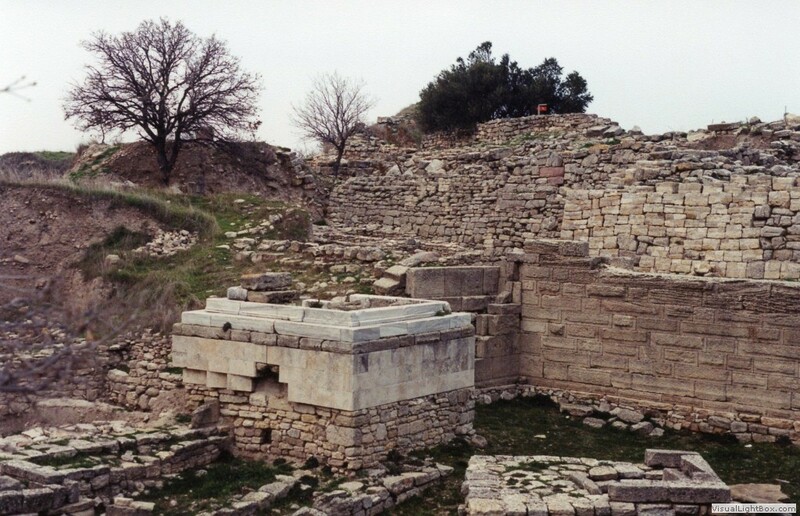 Homer's Iliad was assumed to be based on legend, but post-digs, Troy becomes the Homeric city of Ilium, site of an epic battle between the Achaeans (Greeks) and the Trojans in the 13th century BC. 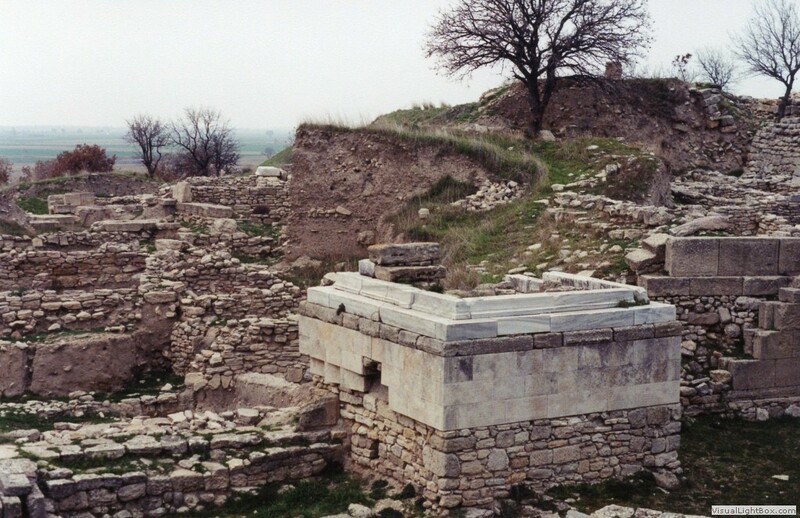 Excavations by Schliemann and others have revealed nine ancient cities, one on top of another dating back to 3000 BC. 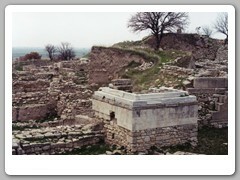 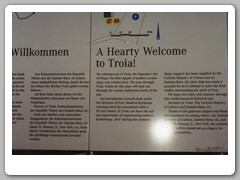 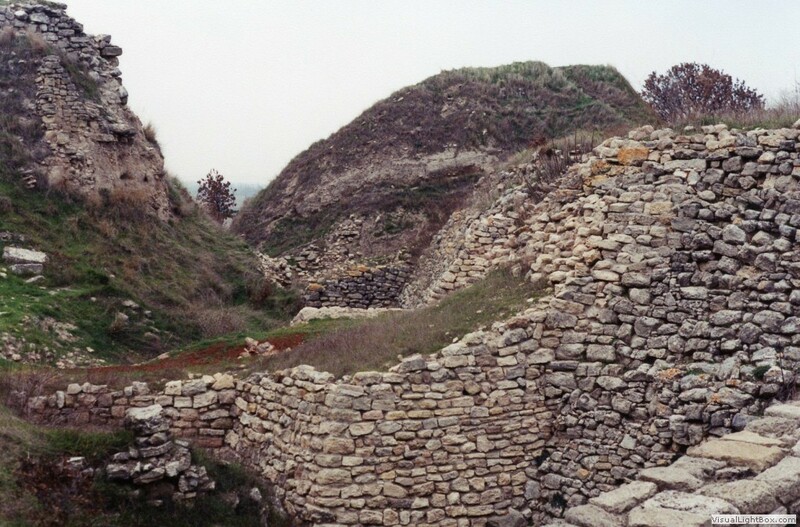 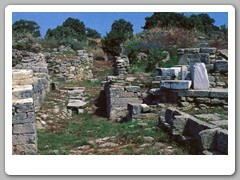 Troy VI (1800-1275 BC) is the city of Priam which engaged in the Trojan War. 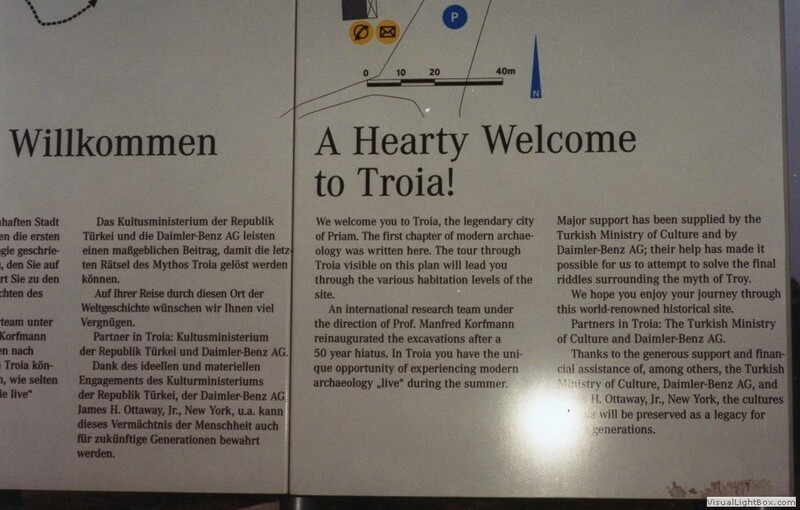 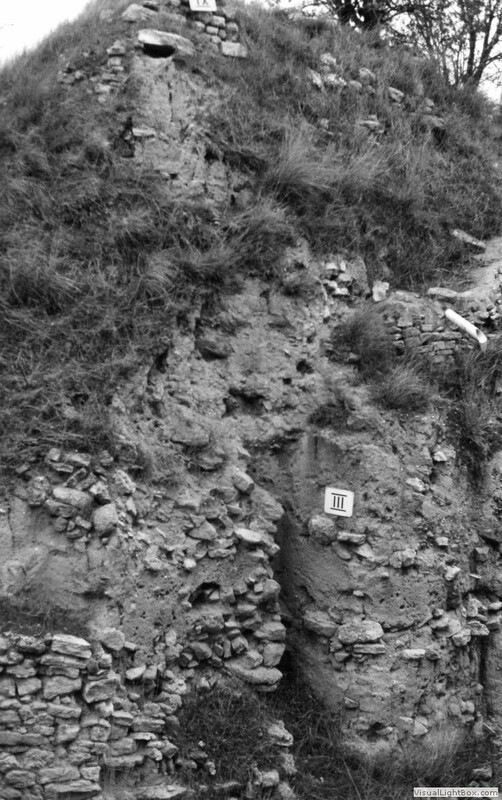 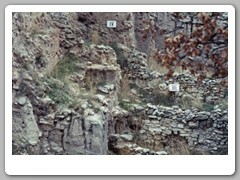 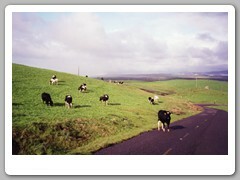 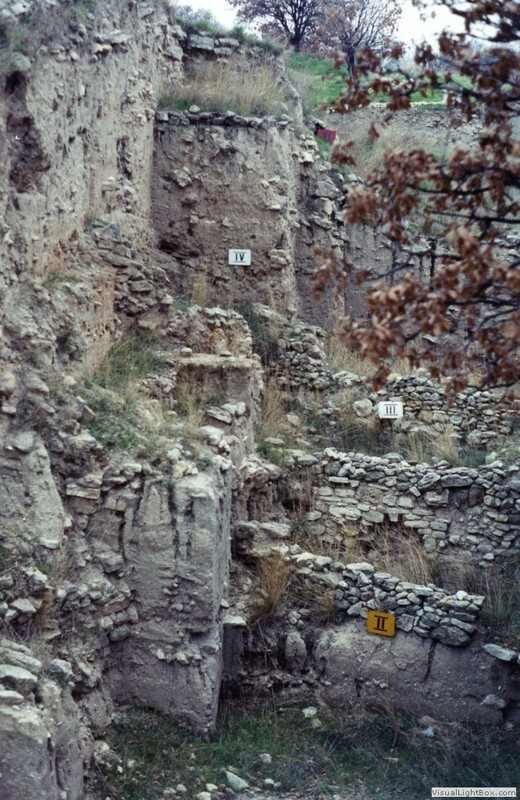 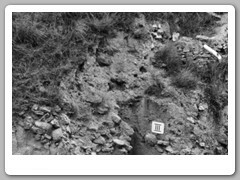 There was not much to see here except the archeological digs and the dating of the nine layers of the ancient cities.